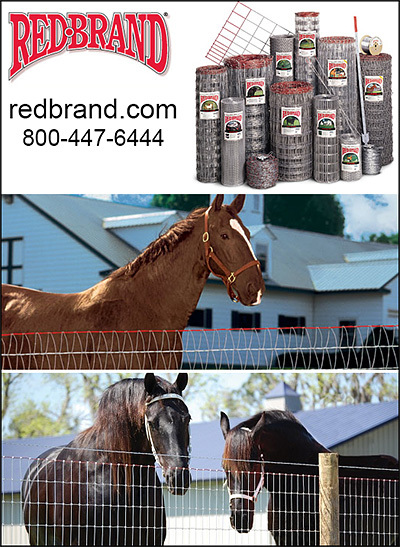 High tensile strength and durability, modern galvanized and powder coating give beauty and lifetime value to your horse facility. Naturally rusted steel pipe fencing is beautiful and maintenance free. 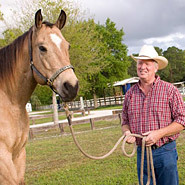 Some steel fence systems can easily be installed by the horse property owner. There is peace of mind when your horses are surrounded by steel fencing; because you can be sure the Stallion next door isn’t going to go through a steel horse fence. Strength and beauty and new easy installation make steel a smart choice for your equine fencing.